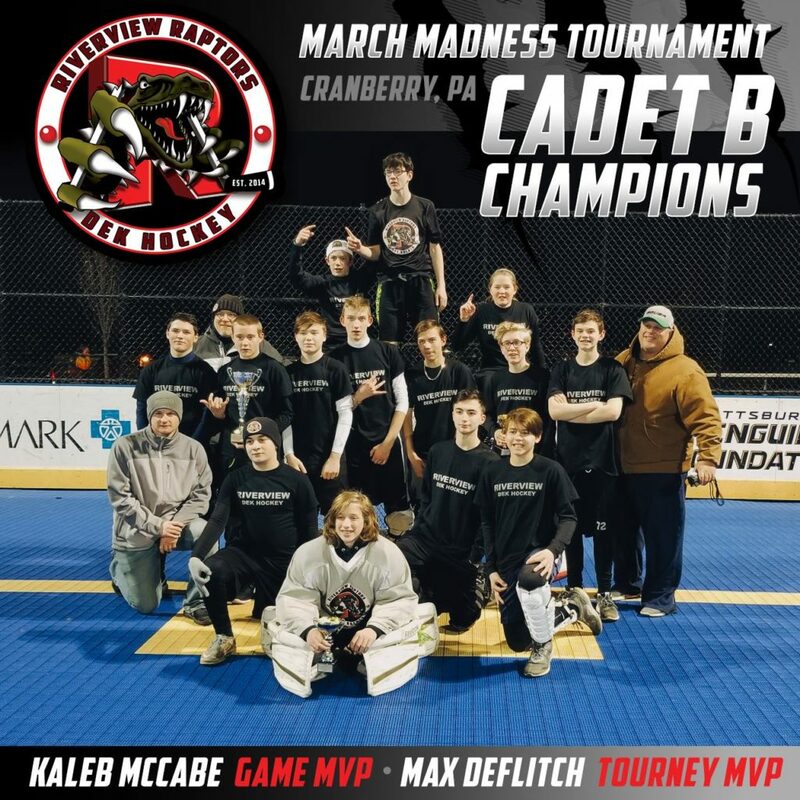 Our Cadet Raptors come out on top in the B Finals this weekend in Cranberry, PA in the March Madness Tournament. 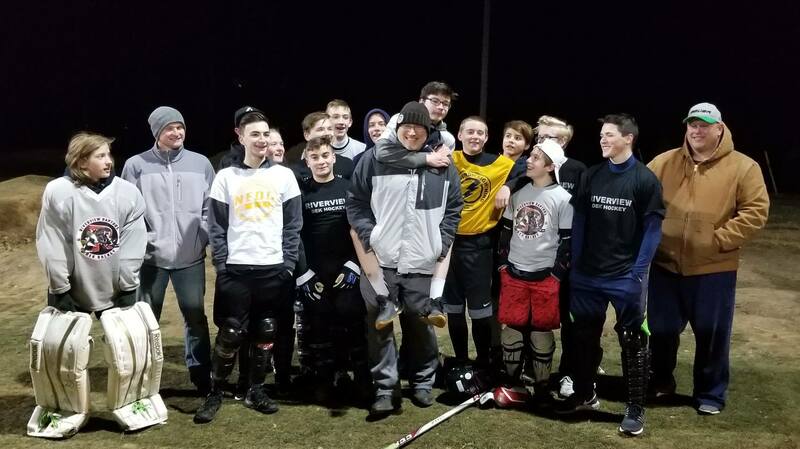 Congrats to our Cadet Riverview Raptors! !